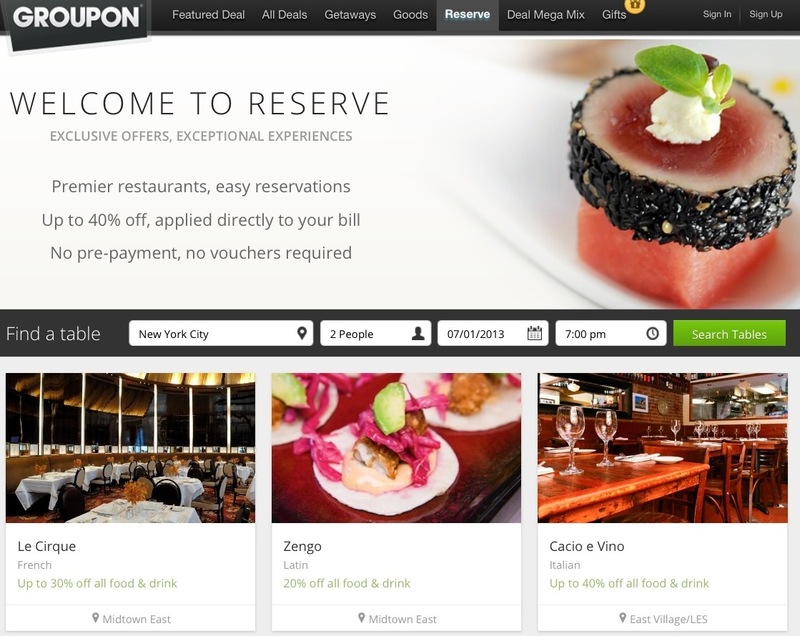 Today, Groupon officially started to reimagine its Groupon Reserve business, stocking it with reservation offerings at above-average restaurants across 10 markets. In exchange for booking tables at off-peak times, diners get a discount off their bill. 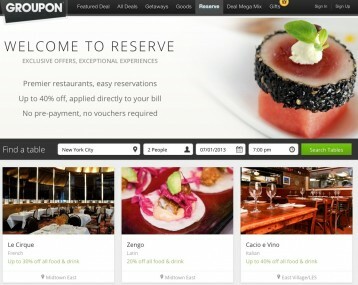 Right now, the Groupon Reserve booking system is being powered by — and stocked with restaurants who have partnered with — Savored, the discount restaurant reservation startup that Groupon bought last year. Until recently, Savored’s restaurant deals only lived at Savored.com. The platform offers reservations at 600 restaurants across 10 main markets, offering restaurant goers up to 40 percent off their bills if they book at non-peak times. Part of the sell to diners is that the restaurants’ booking system integrates with Savored’s, so diners don’t have to present a coupon or voucher to get their deal. Prior to the acquisition of Savored, the Reserve business consisted mostly of prix-fixe offers at restaurants. But this move is just the beginning of a new Reserve offering, Groupon said today. In the future, Groupon thinks the reservation system powering the restaurant reservations can also help hotels, spas and salons unload off-peak availability in an automated and dynamic way. 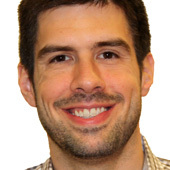 “We see the yield management model for high-end restaurants as something that we can expand to those categories,” a spokesperson wrote in an email to AllThingsD. The move is part of Groupon’s efforts to move away from being a company that exclusively pushes out deals to consumers via email, to one that pulls people into Groupon.com and its mobile app to make reservations and search its marketplace of deals. If this transition is going to work, though, Groupon is going to have to work hard to retrain its customers on how they can interact with the company.